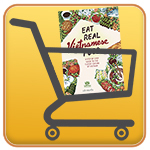 A cookbook both useful in the kitchen and beautiful on the coffee table, Eat Real Vietnamese Food features over 90 delicious, classical Vietnamese recipes. 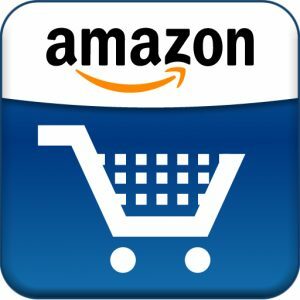 A beautiful high quality production (full color, hard cover with dust jacket, 8″ by 11″, 256 pages), Eat Real Vietnamese Food is a historical document, an attractive coffee table item, and a wonderful recipe book all in one. 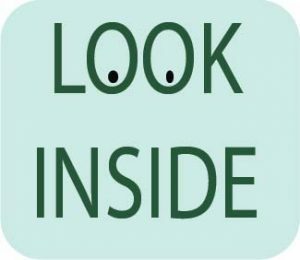 Each recipe is presented with clear, easy to follow, illustrated step-by-step directions. These may not be available elsewhere. Vietnamese chefs are notoriously secretive concerning their recipes. 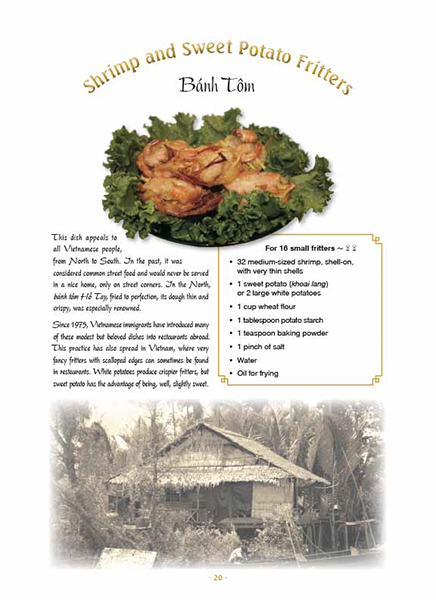 Eat Real Vietnamese Food presents recipes in two-page spread “story board” format. 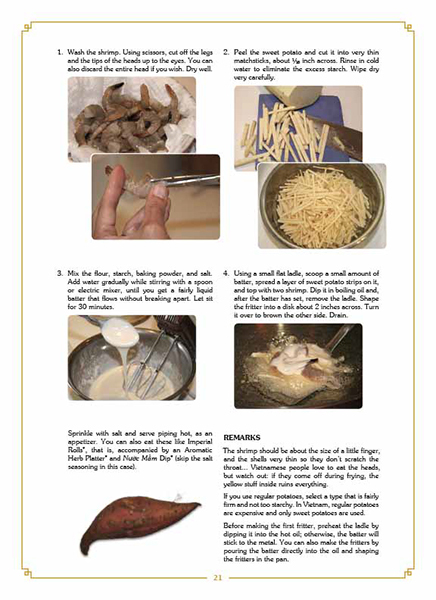 A full color, mouth watering photo of the finished dish along with an ingredients list and cultural information appears on the left page; the detailed instructions are found on the right. At the end of the book, a special section devoted to the Vietnamese ingredients will turn the novice into an expert in the Asian supermarket. 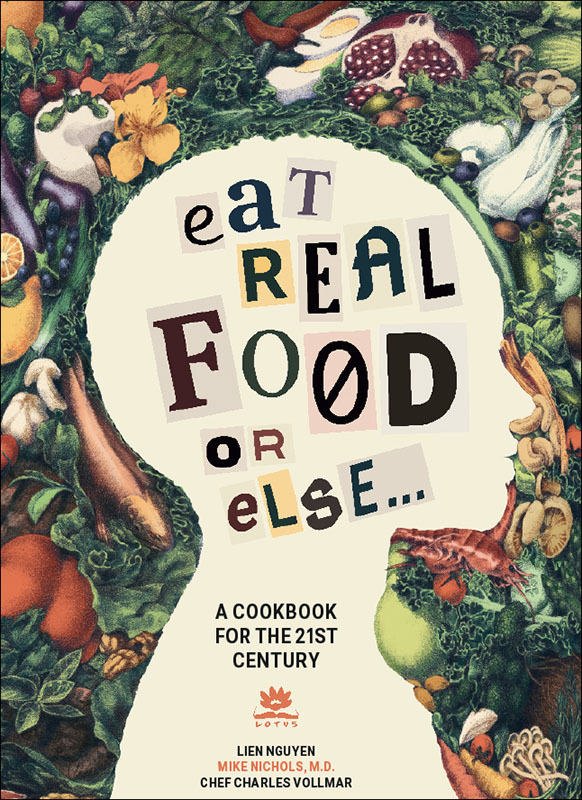 “This book started as a quiet, seemingly innocuous project: a few years ago, I decided to learn more about Vietnamese cooking, because, after all, it is my cultural heritage, and I also love to eat! My mother had an extensive collection of recipes, some neatly gathered in a notebook, but most scribbled on loose sheets of paper, often presenting several conflicting versions of the same dish. So, I decided to sort it out and write down those she thought were the best version for each of her specialties. A cookbook preserves Vietnamese recipes from the mid-20th century. The 1950s were a time of change in Vietnam. As migrants from the northern part of the country moved south, the cuisines of the two regions met and mutated to form new versions of old dishes. This was the cuisine of the writer’s mother, who passed down these recipes to the Paris-born Nguyen (co-author of Eat Real Food or Else…, 2016, etc.). 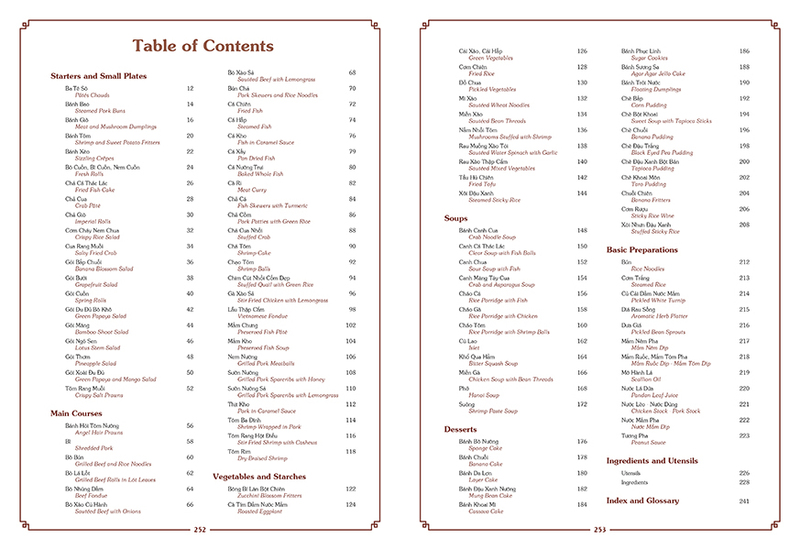 With little in the way of preface, the volume dives right into the recipes, from small plates like báhn bao (pork buns) and go?i ngó sen (lotus stem salad) to entrees like cá kho (fish in caramel sauce) and cha? cua nhô?i (stuffed crab) to vegetable dishes like rau muô?ng xào to?i (sautéed water spinach with garlic), soups like cháo tôm (rice porridge with shrimp balls), and classic Vietnamese desserts like the elegant bánh chuô?i (banana cake). The French influence in Vietnamese cuisine can be seen in such recipes as ba tê sô (an adaptation of pâté en croûte) and canh ma?ng tây cua (crab and asparagus soup). Nguyen even includes some dishes that are not technically period appropriate–like bông bí la?n bô?t chiên (zucchini blossom fritters)–but that are prepared according to traditional Vietnamese methods. For anyone interested in making Vietnamese food the way that Nguyen’s mother would have (mostly) made it, this cookbook delivers a thorough and beautifully compiled set of suggestions. A delightful collection of Vietnamese dishes from the 1950s. There are already many cookbooks about Vietnamese food on the market today; so why the need for yet another introduction to the subject? It will quickly be evident that Eat Real Vietnamese Food is different, with an unusual approach presented in a project that began as an effort to gather family recipes before they were lost, turning into a wider mission to ‘immortalize’ the vanishing cuisine of a nation by capturing a piece of it in this book. 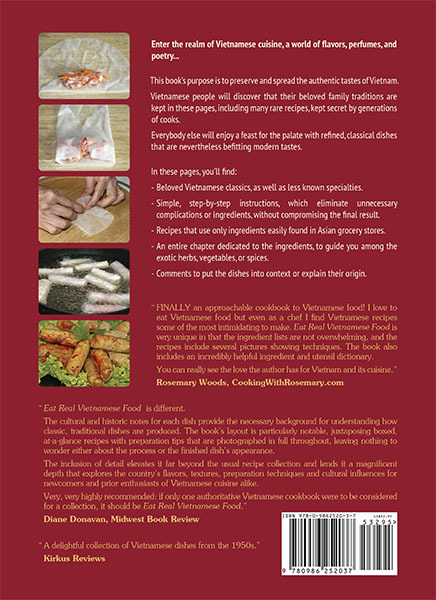 Each recipe receives a historical overview and cultural notes which places it in perspective of Vietnam’s peoples and culture, offering notes on which dishes were consumed as popular street food or changed from region to region in the country (such as Bánh Xèo – Sizzling Crêpes – which holds a similar version in Central Vietnam, and an adaptation for those who can’t afford the crêpes and choose to eat them with herbs, instead). The vibrant color photos throughout leave nothing to wonder for those new to Vietnamese cuisine: step-by-step, small but excellent quality images are often accompanied by vintage photos of Vietnam’s peoples and images of countryside and city alike. It’s almost a shame to call the result a ‘cookbook,’ because the inclusion of detail elevates it far beyond the usual recipe collection and lends it a magnificent depth that explores the country’s flavors, textures, preparation techniques and cultural influences for newcomers and prior enthusiasts of Vietnamese cuisine alike. 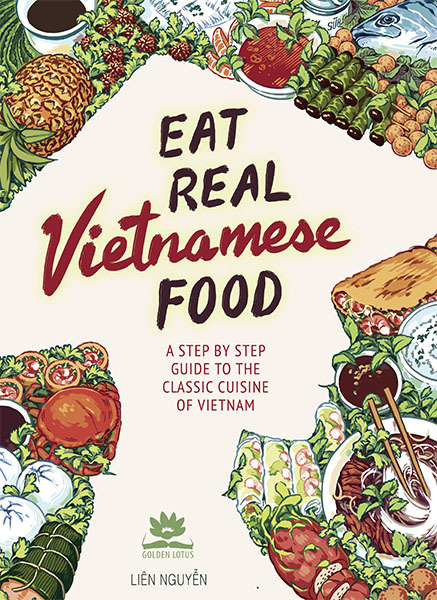 Very, very highly recommended: if only one authoritative Vietnamese cookbook were to be considered for a collection, it should be Eat Real Vietnamese Food.